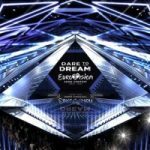 A look at the rules of Eurovision, focussing on the rules about the song each country can enter. 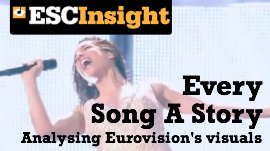 A quick audio introduction to the Eurovision Song Contest. 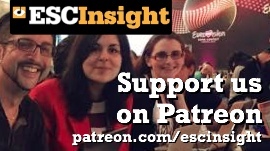 Is Alexander Rybak more than jaunty violins and fluffy songs of princesses and true love? Yes, but only on side two of his debut album, Fairytales. 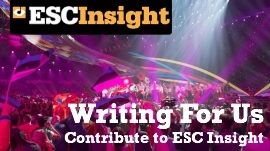 Welcome to ESC Insight, where we’re taking a closer look at the Eurovision Song Contest through in-depth features, focussed commentary, passionate editorial… and the Unofficial Eurovision Song Contest Podcast.